Taipei City, a long developed metropolis surrounded by mountains with great forest diversity, generates mixture of lifestyles ranging from fast-pace technology persuasion to deep immersion in nature and history. One can always find their own way travelling around from their point of view. 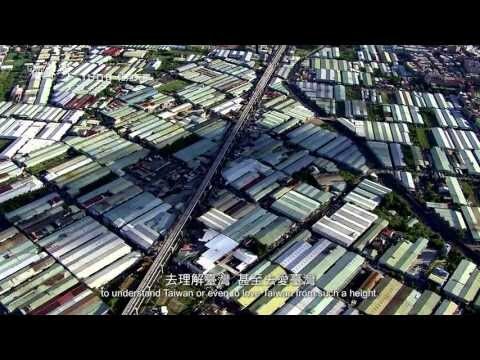 If you have never heard of Taipei or Taiwan before, you may want to start from the introduction videos below. Taipei in May is warm and humid with frequent afternoon thunderstorms. An umbrella should always be with you. Temperature ranges from 21°C (70°F) to 28 (82°F) but it would be cooler in mountains, around 15°C (60°F) depends on the height. EasyCard, the contactless smartcard payment system, is very much like the JR East Suica card or the Octopus card. You could not only use EasyCard to pay most transportation fee (e.g., MRT, bus, youbike and train), but also in most convenient stores and supermarkets. EasyCard saves a lot of time finding changes from your pockets. An EasyCard can be bought and recharged at every MRT station. It can also be recharged at most convenient stores. MRT, the best way to travel around Taipei by, is also known as Taipei Metro, which is both cheap and easy to use. Most tourist attractions are reachable by MRT. MRT is more English-friendly than other public transportations. However MRT is not a 24-hour service. No MRT in midnight. To become a member of Youbike, Taiwan cell phone number is required. Otherwise you will need an IC credit card for single ride payment. Youbike is a public bicycle sharing service, which let members to rent a bike at one place and return at another. Their rental sites are well spread in Taipei, but before your ride, you might need to check their locations and operating status online to see if there are any bike left. Youbike charges by NT$10 per 30 minutes in the first 3 hours, with first half hour free. Find more on their official site. Also the locations of rental sites can be found on OpenStreetMap, shown as yellow dots. Join PyCon APAC 2014/Taiwan and initiate your first trip to Taipei!